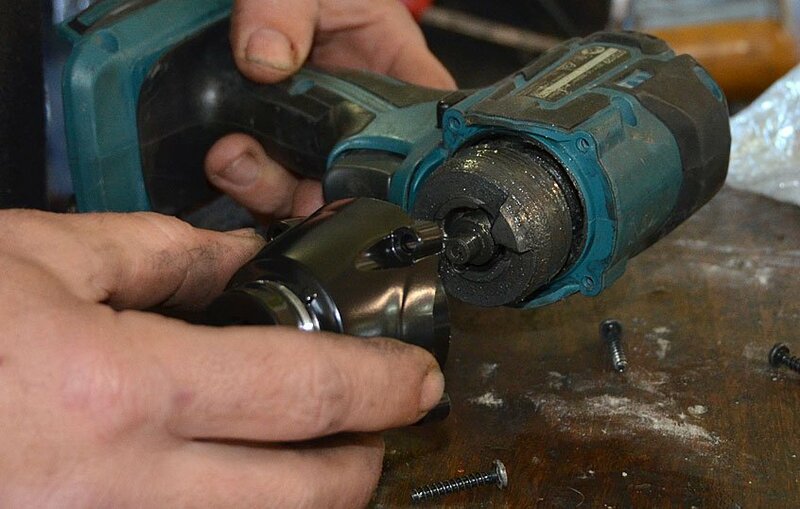 If your power tool is a quality brand… 9 times out of 10 it will be worth repairing. 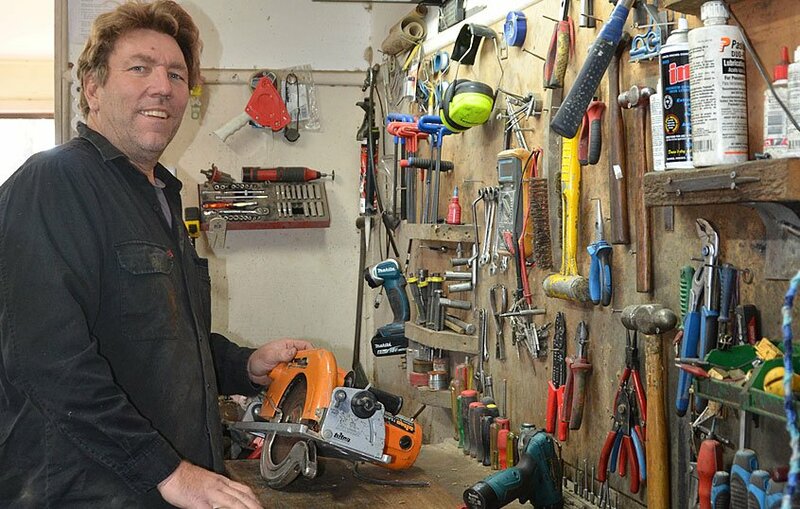 Bring your broken tool in… it doesn’t cost anything for a repair quote (except in the case of Ozito, Ryobi or similarly priced throw-away tools, there is a $20 quote fee). 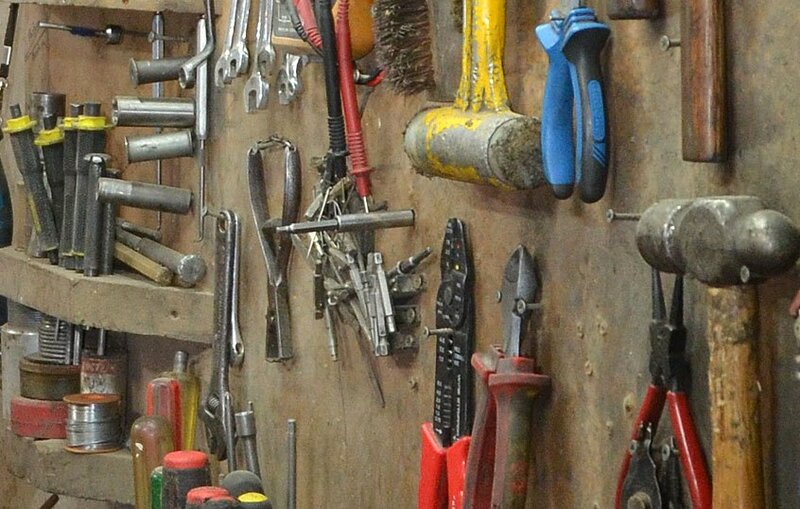 We will always let you know if the tool is not worth fixing.